The Bible has 66 Books, more than 1,000 chapters, and was written by about 40 different authors. 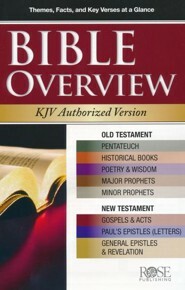 Bible Overview will help you get a grasp of each book quickly. With a 4-to-6 page explanation for each book, you will get a clear overview of the Bible. Includes full-color maps and time lines. Over 150 charts, maps, time lines, and full-color photos. Relevant and practical application for God's people today— and more! Paperback, 272 pages, full-color, fully reproducible. 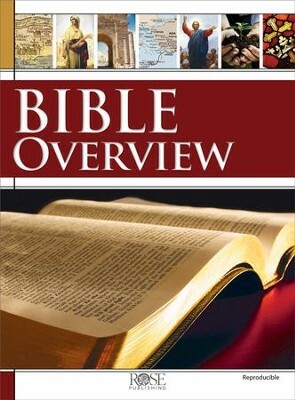 Perfect for personal study or for the Bible study leader that wants to hand out overviews for each book. Imagine Seeing Key Information on All 66 Books of the Bible at a Glance! 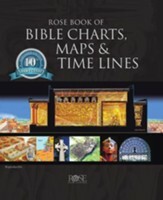 Unlike most Bible handbooks and study Bibles, Rose's Bible Overview includes more than just text summaries and outlines—it features 150 quick-reference charts, time lines, maps, overviews, and full-color pictures on every book of the Bible! 1. Easy-to-Use. Clear Format for Quick Referencing. Key verses and outline of each book so you can find important stories fast! 2. Highly Visual. Packed with Charts, Maps, and Time Lines! Imagine having all 66 books of the Bible laid out visually, in charts, illustrations, and short summaries! Bible Overview follows the classic Rose style of being packed with full-color pictures, time lines, maps, and diagrams to help you bring depth to any Bible study! 3. Short & Concise. Need-to-Know Information at Your Fingertips! Some people use handbooks, but they are too detailed and have too much information. Commentaries are 3-inches thick with tiny type from edge to edge. You need something easy and colorful, filled with basic information. And you want to understand who wrote the book and why. 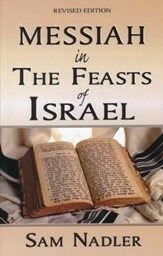 You want to know what this book tells us about God. And why this book is important to us today. 4. Easy-to-Read. Simple Summaries for What You Need to Know at a Glance! When you want to learn the Bible, you want a clear and simple overview that makes it easy. You want to understand the main message and how it all focuses on God's salvation through Jesus Christ. 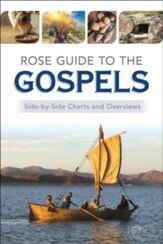 Rose's Bible Overview makes it possible for you to grasp it all! 5. Engaging. Packed with Fascinating Facts! The name Genesis comes from the Greek word gignesthai, which means "to be born." The Cyrus Cylinder found in ancient Babylon dates back to around 539 B.C. and confirms the accuracy of the events in the books of Ezra and Nehemiah. Roman Emperor Nero was so cruel that his contemporaries called him the "beast." Tradition says that both Peter and Paul were martyred under the persecution of him. 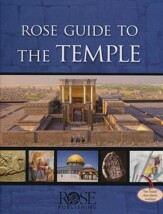 I'm the author/artist and I want to review Bible Overview [Rose Publishing].